Developer Evangelist Lead at @Auth0. 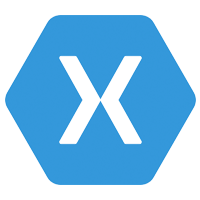 @GoogleDevExpert for Web Technologies. 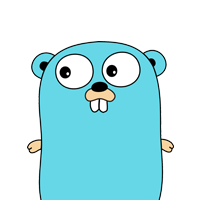 Oh and I really like @Golang. Learn how to quickly build Angular apps and add authentication the right way. AWS re:Invent continues with day three and Andy Jassy, the CEO of AWS, delivered his annual keynote address. Here is our recap of the exciting announcements he shared. AWS re:Invent continues with day two. Here is our recap of the exciting announcements and interesting talks we were able to attend. The annual Amazon Web Services (AWS) re:Invent conference kicks off this week. Here's a TL;DR of all the big announcements as well as our observations and things we learned. Practical advice for mitigating your risk of identity theft. Learn why identity is the right component to modernize first in your digital transformation journey. The need for application modernization is sweeping the software industry. It’s a challenge to know where to start, but we’ve got the quick wins that will get you on your way to modernization in no time. A global cyber-attack using leaked NSA tools is targeting organizations worldwide including UK's National Health Service, Spain's Telefonica telecom, and many more. Stormpath is shutting down Aug 18, 2017. Learn how to migrate your existing Stormpath users to Auth0 without requiring your users to reset their passwords. An unsecured database allowed hackers to steal personal information from over 820,000 Cloudpets customers. Learn how this may affect you and what to do next. The CWI Institute and Google have successfully demonstrated a practical SHA-1 collision attack by publishing two unique PDF files that produce the same hash value. 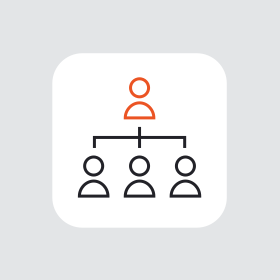 Learn how to use the Delegated Administration Dashboard extension to expose the users dashboard for a select group of users and build a powerful user management workflow. The NGINX Plus R10 release comes with native support for the JWT authentication standard. Learn how this can change the way your app handles authentication. What is HTTP/2 All About? HTTP/2 is the latest web standard that aims to improve the way we interact with the web. Learn all about HTTP/2 and how it affects you. Learn how to build a serverless app with Lambda, the function-as-a-service platform from Amazon. Find out how AWS Lambda stacks up against Webtask. Webtask is Function-as-a-Service platform for building serverless apps. Learn how to build applications without worrying about servers, and common use-cases where serverless shines. The cookie vs token debate favors token-based authentication. 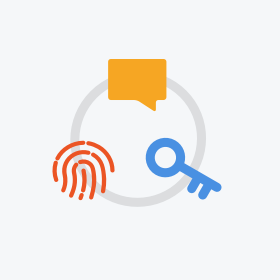 Learn the advantages and get answers to common concerns regarding token authentication. Day two of ng-conf 2016 was Fair Day. 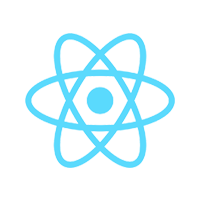 We got to deep dive and learn more about what's in the pipeline for Angular 2. Angular 2 has reached the release candidate milestone. Learn more and get caught up on all the news coming out of ng-conf 2016.